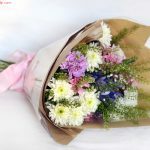 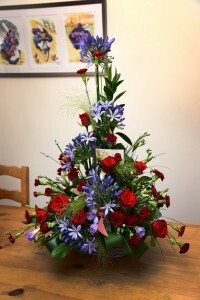 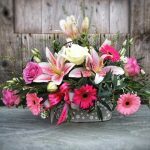 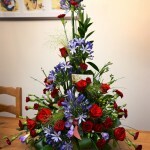 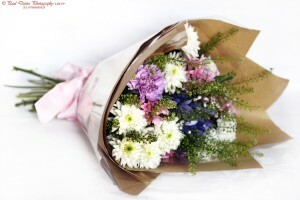 Planning ahead or last minute, whatever the circumstances send flowers in Swansea for a birthday, anniversary or to say sorry will be a beautiful surprise. 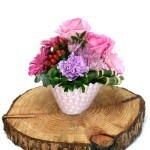 Plus, now you can order online! 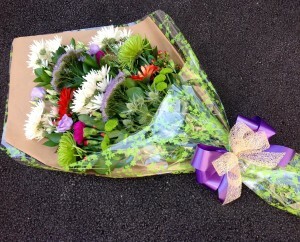 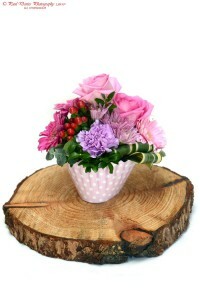 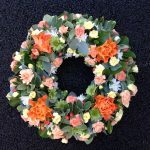 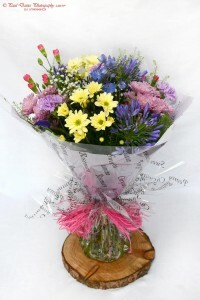 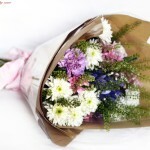 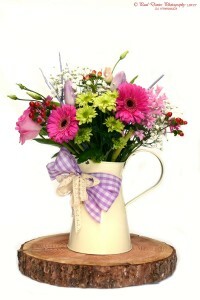 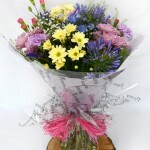 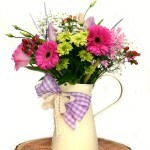 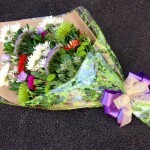 With prices starting from £20 there is something for everyone when you send flowers.